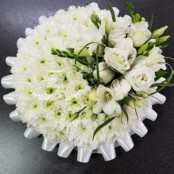 We offer beautiful, flowers, bouquets, hand-ties and arrangements suitable for all occasions including Birthdays, Anniversaries, I love you, new babies, new home, Mother's Day, Valentine's Day, Christmas, Sympathy flowers. 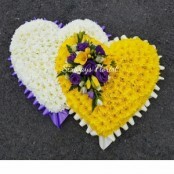 We also cater for all your floral needs for funerals and weddings. We sell English and Welsh hand crafted cards. 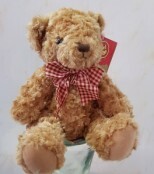 Teddies for new babies and silk flower arrangements. 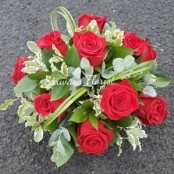 Order online, call in to the shop or telephone us on 01269 841840 we're happy to help.